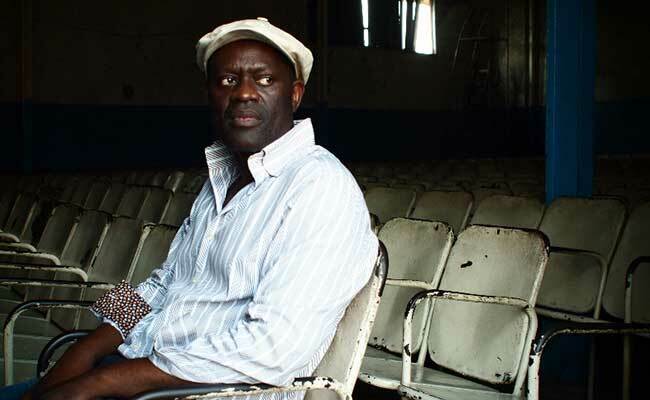 Alain Mabanckou is a novelist, journalist, poet, and academic, a French citizen born in the Republic of the Congo. He is currently a Professor of Literature at UCLA. He is best known for his novels and non-fiction writing depicting the experience of contemporary Africa and the African diaspora in France. He is among the best known African-born writers in France, has been awarded the Académie Française’s Grand Prix de littérature, and his work has been published in fifteen languages. He recently came back to his native Congo, setting his critically-acclaimed novel Petit Piment in the city of Pointe-Noire in the 1970s. This novel is translated in 2017 as Black Moses and longlisted for the Man Book International Prize in 2017.